After you have scheduled your appointment, someone from our team will come to your home for an inspection. Once we have completed our initial evaluation, we will then recommend a treatment plan that will suit your needs. 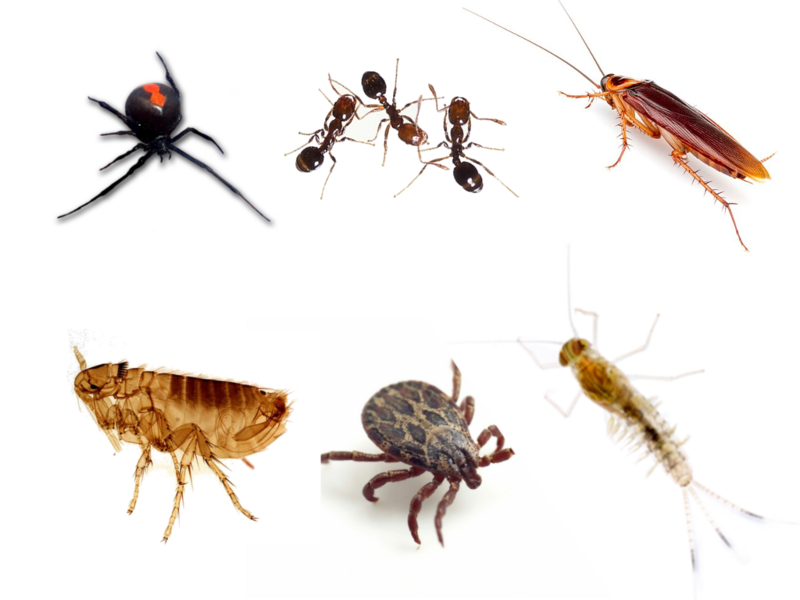 Some of the more common insect problems for homes in the southeast may include but are not limited to roaches, ants, spiders, silverfish, scorpions, fleas and ticks. Exceptional customer service and commitment to environmental responsibility is our number one priority. Alpine Exterminating will eliminate the pests that are invading your home with our Exterior Quarterly Service Treatment. We will only use SAFE and approved products around your home. Treatment is performed outside around the perimeter of the structure and all points of entry. 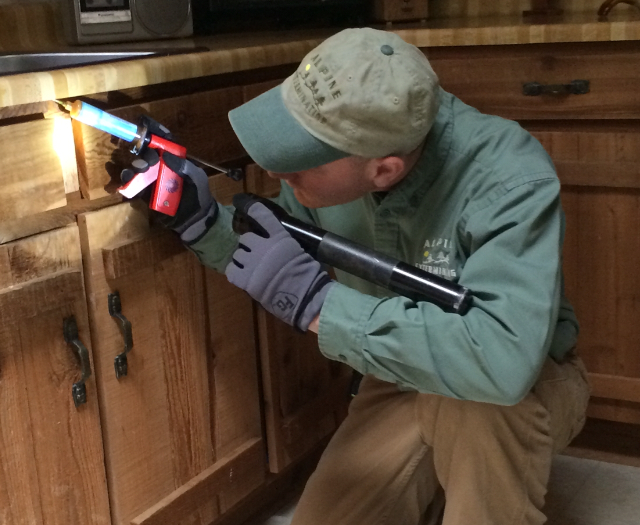 Alpine Exterminating provides an Inside Guarantee.